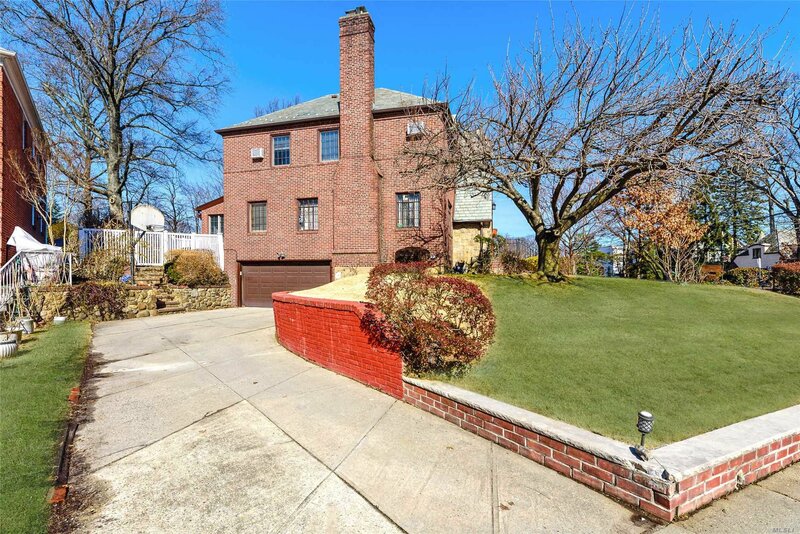 Jamaica Estates. 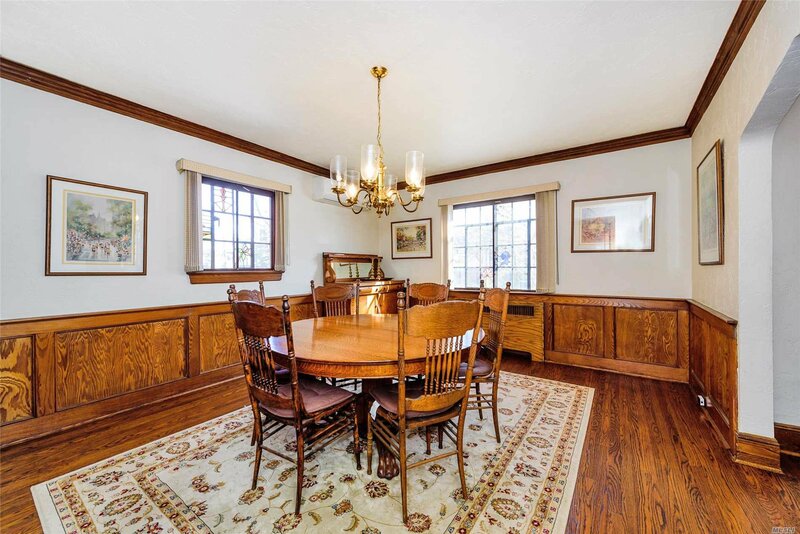 Breathtaking Tudor Colonial One Family Home With So Much Charm & Warmth. 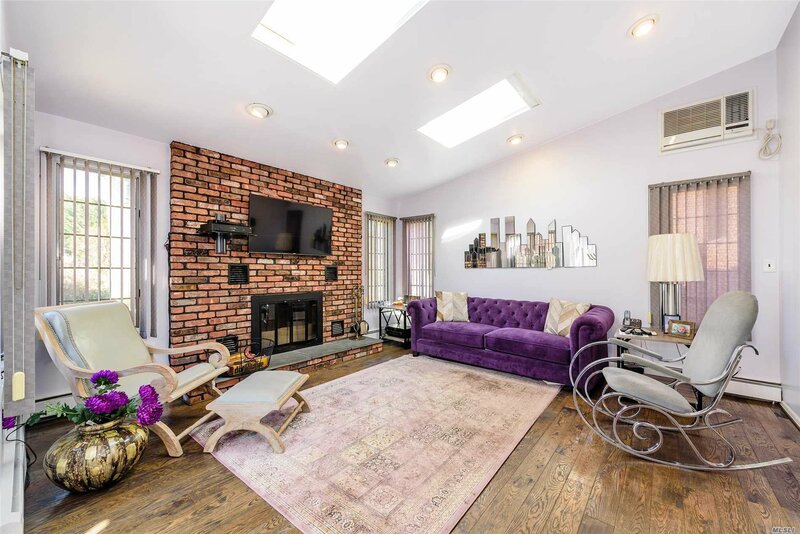 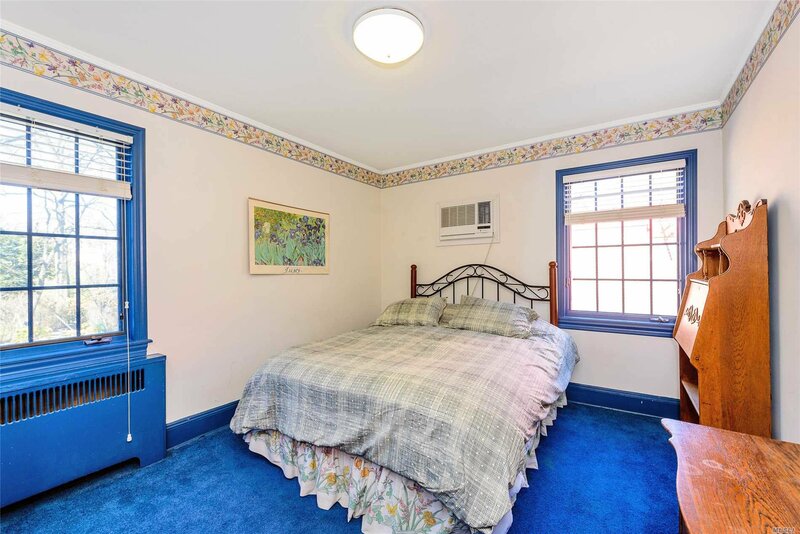 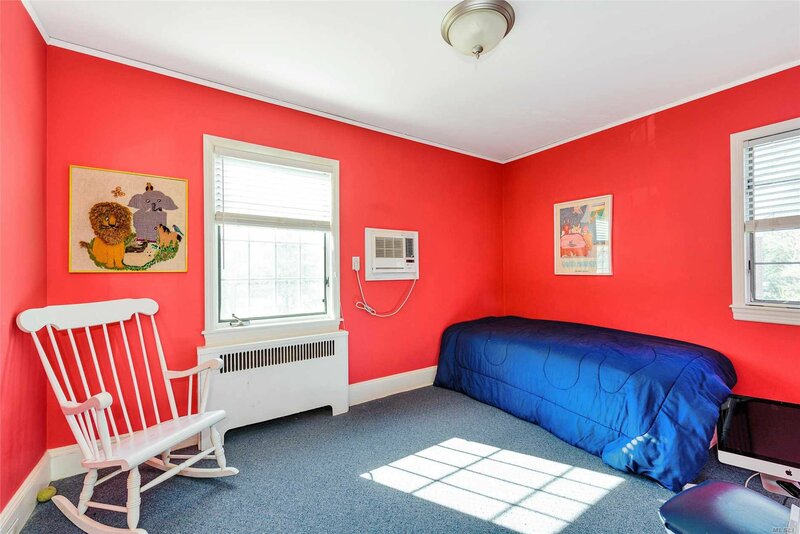 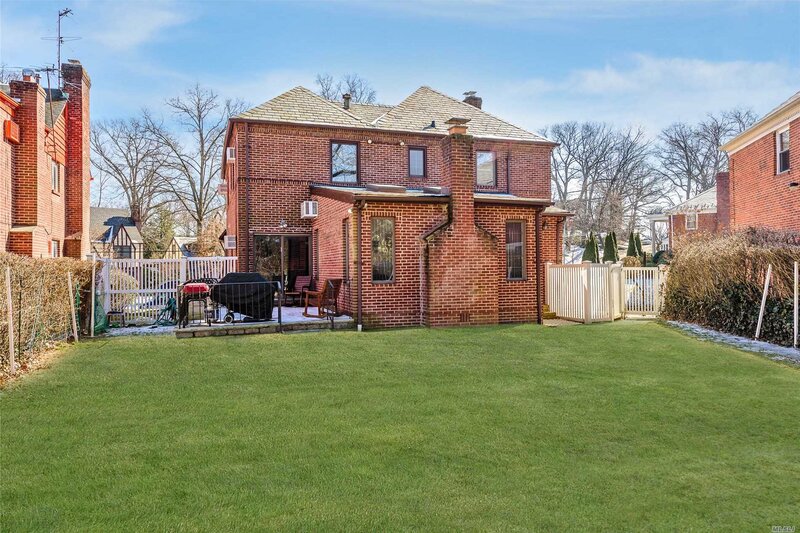 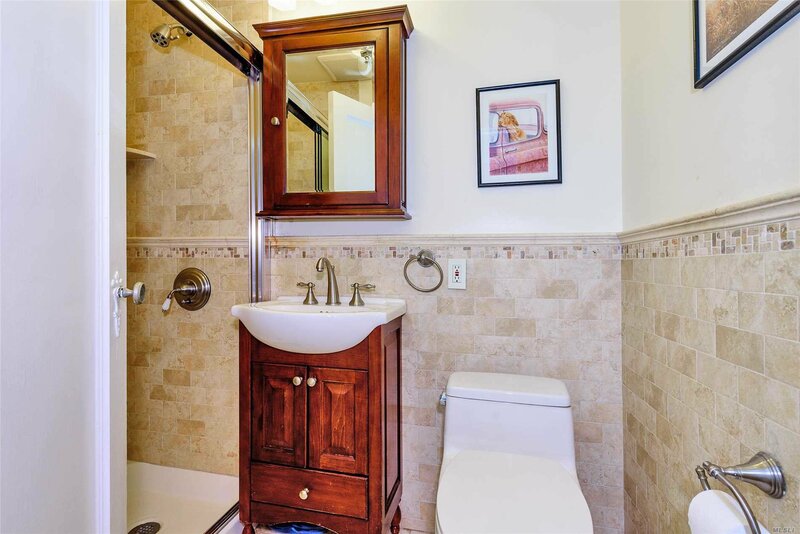 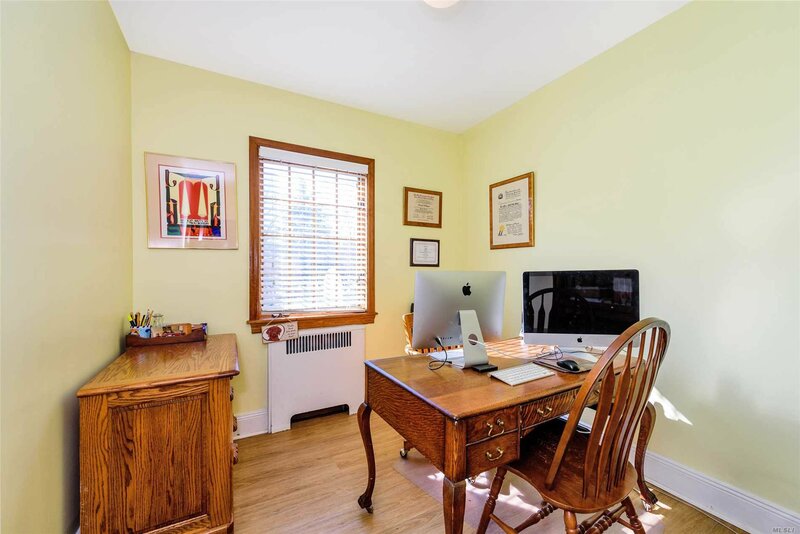 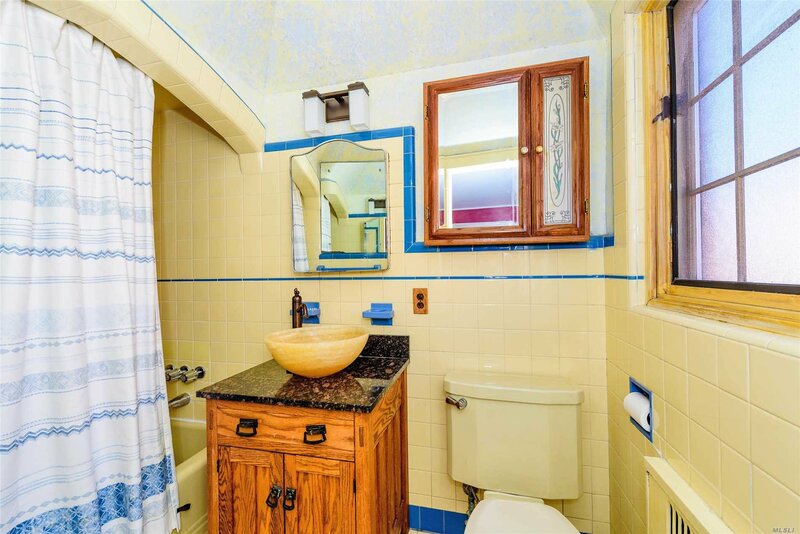 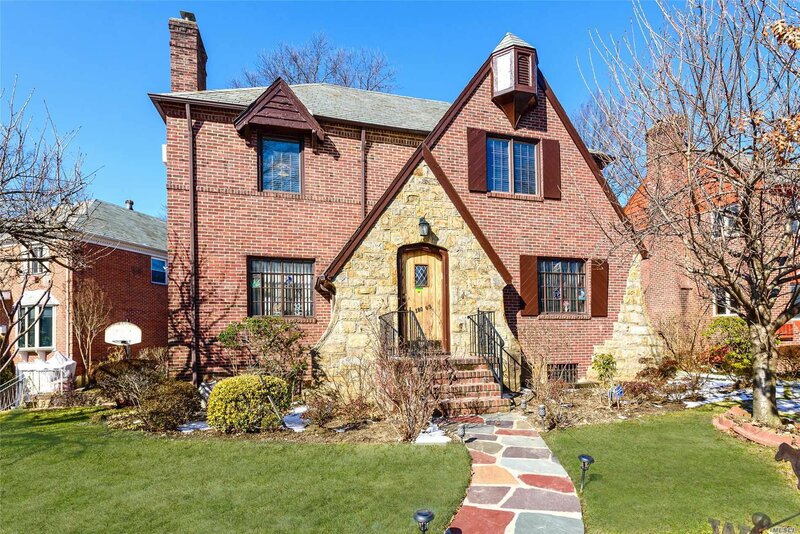 Located In The Heart Of Jamaica Estates. 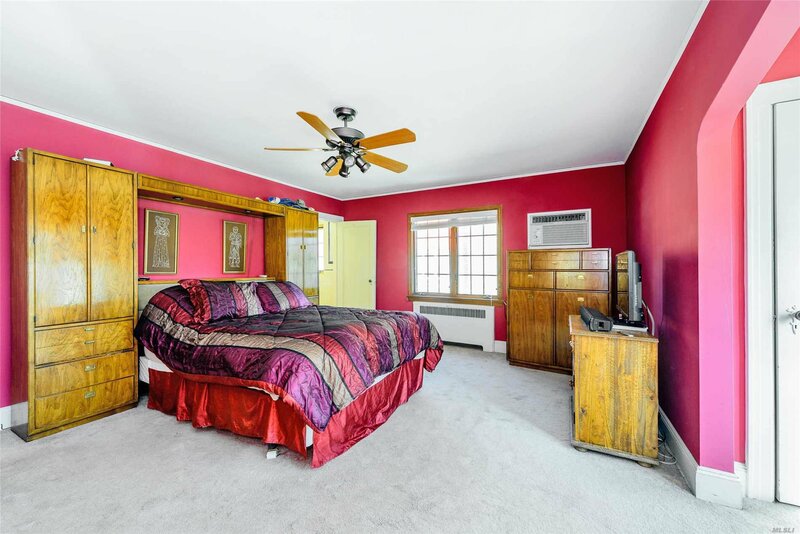 Huge 5 Bedrooms, 3 Full Baths, Including A Master Bath In The Master Bedroom. 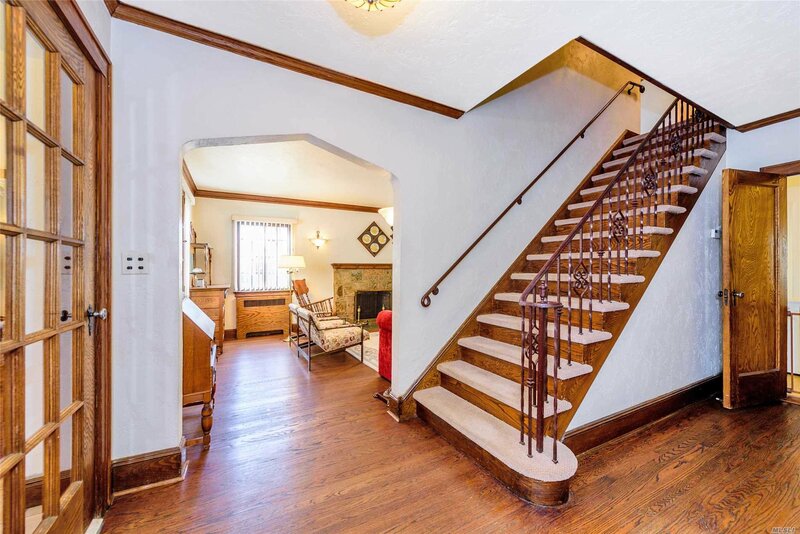 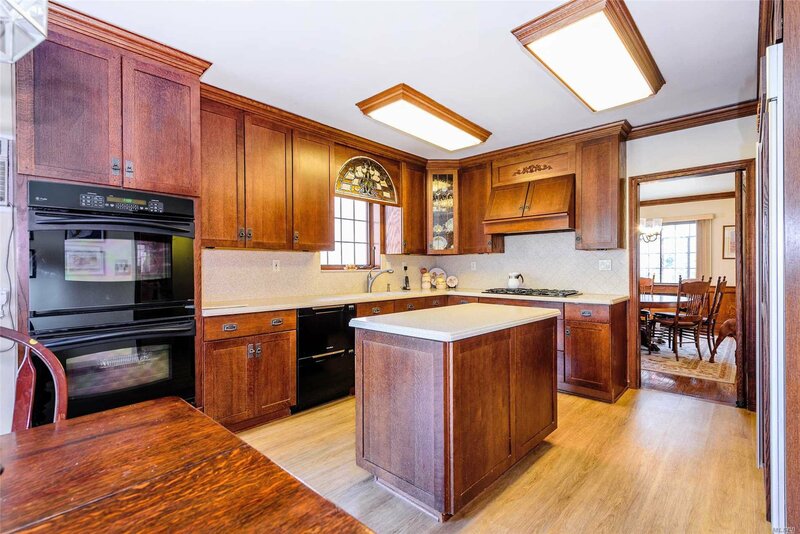 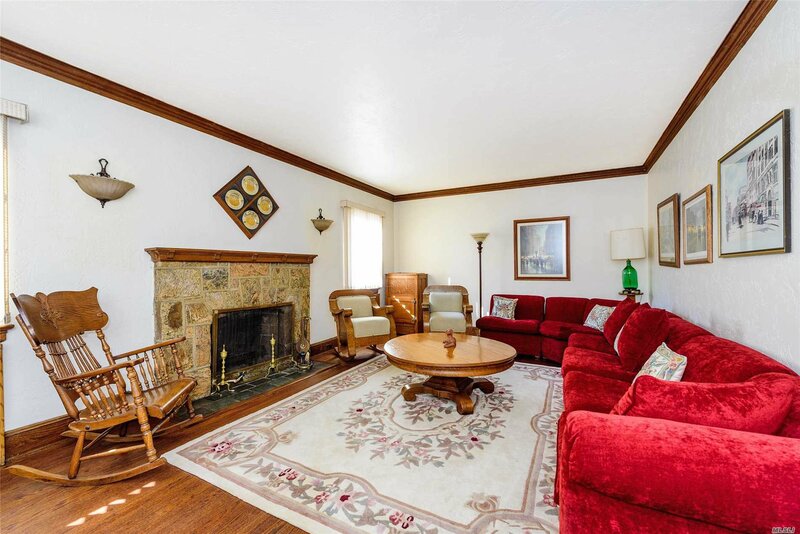 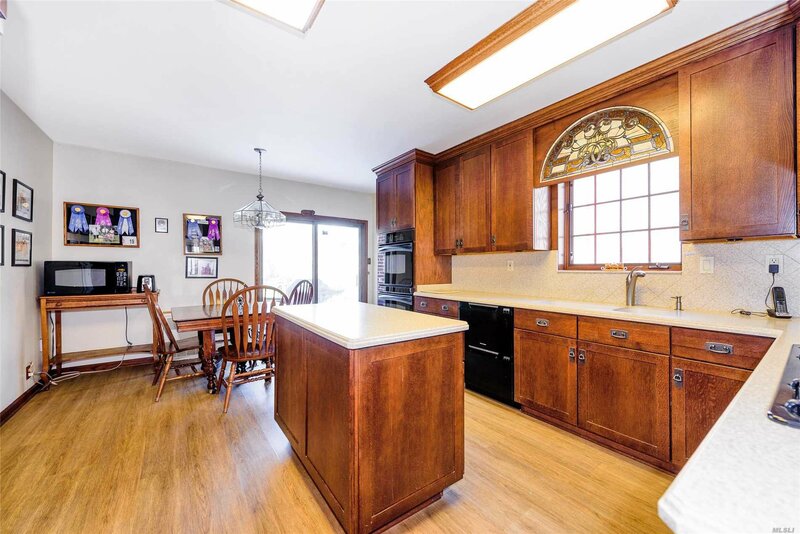 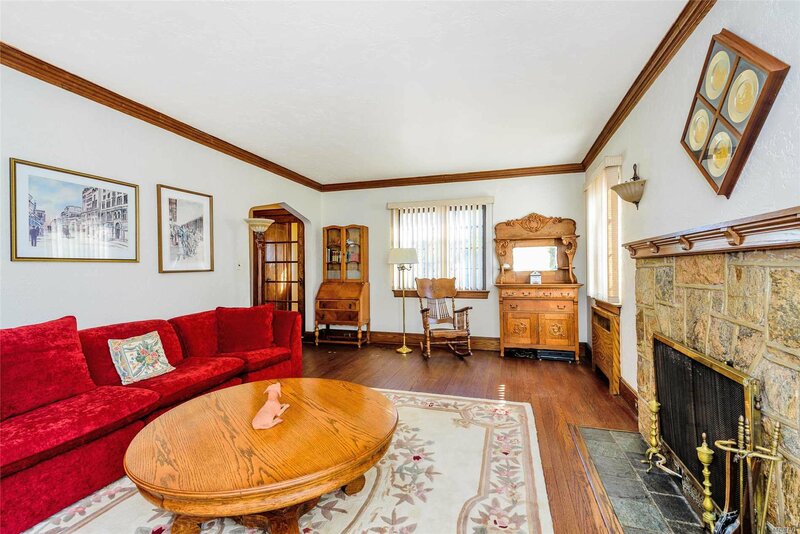 Formal Dining Room, 2 Fireplaces, Huge Living Room, Den, 2-Car Garage. 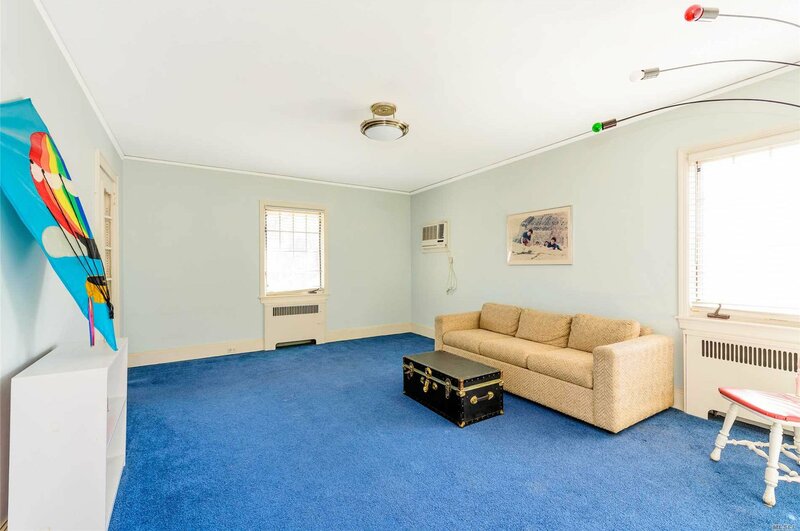 Large Backyard, Ample Closet Space And Lots Of Light.